Yesterday Ford unveiled its brand new Fiesta at its “Go Further” event in Cologne and to be honest, I still cannot make my mind up on the styling. 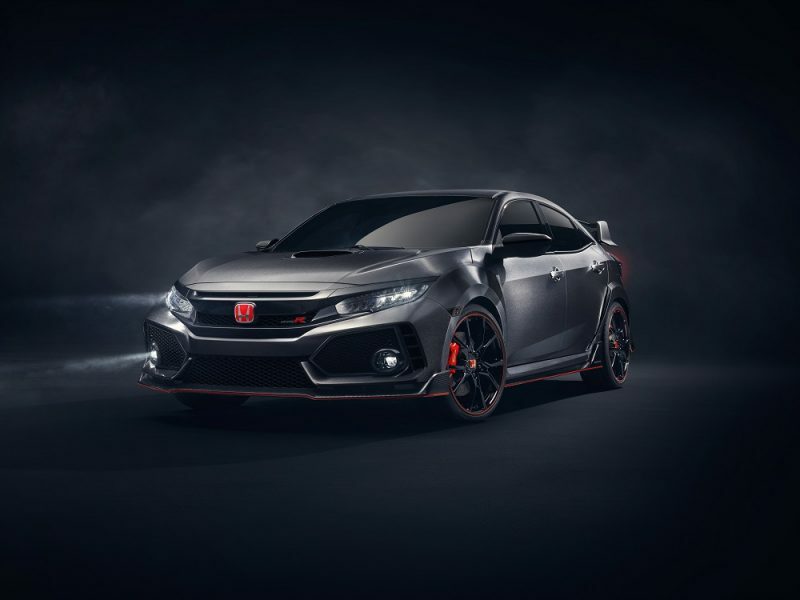 Either way, this won’t stop it selling as its been the best selling car in the UK for some time now. 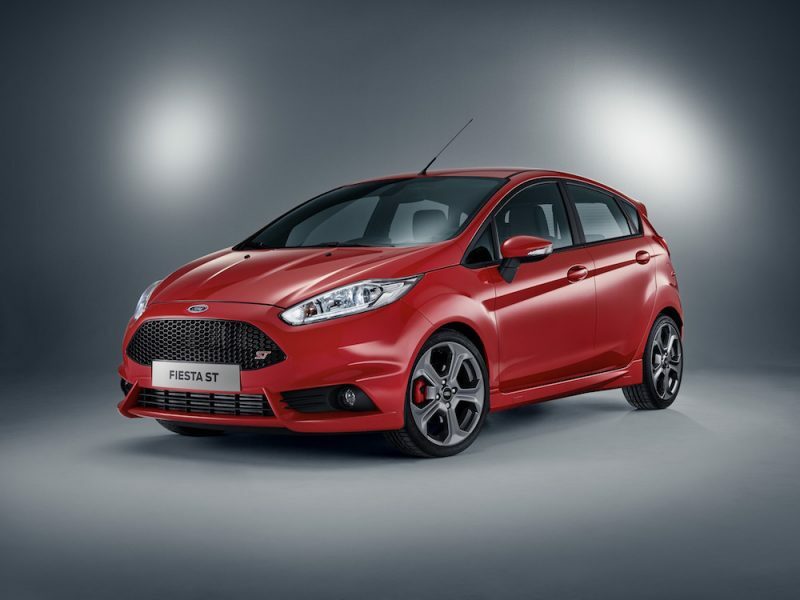 You may look at the new Fiesta and think it looks the same but look carefully and you will see a few new details such as the refined bumper changes and the updated grilles. It’s not a complete overhaul but the changes are enough to keep it fresh and current. Although the change may be relatively subtle, I’m not sure on it. Mind you, I am not a massive fan of the styling of the current Fiesta. 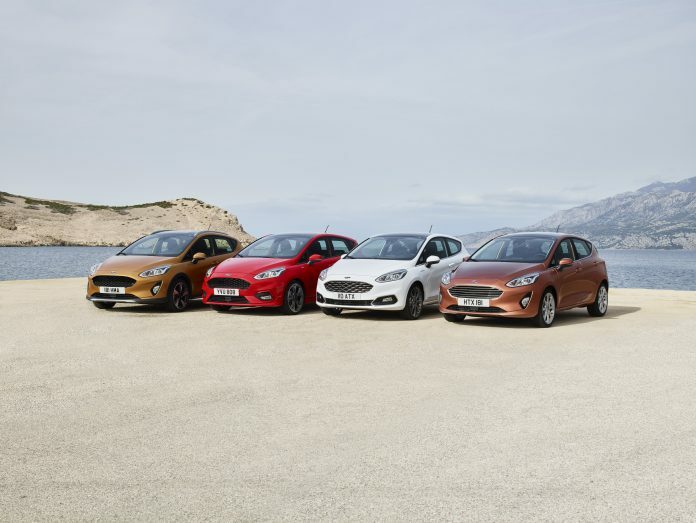 Four of the new models were revealed in Cologne yesterday including the Titanium (right), the ST-Line (second from left), the upmarket Vignale (second from right) and last but not least, the Active crossover (pictured far left). 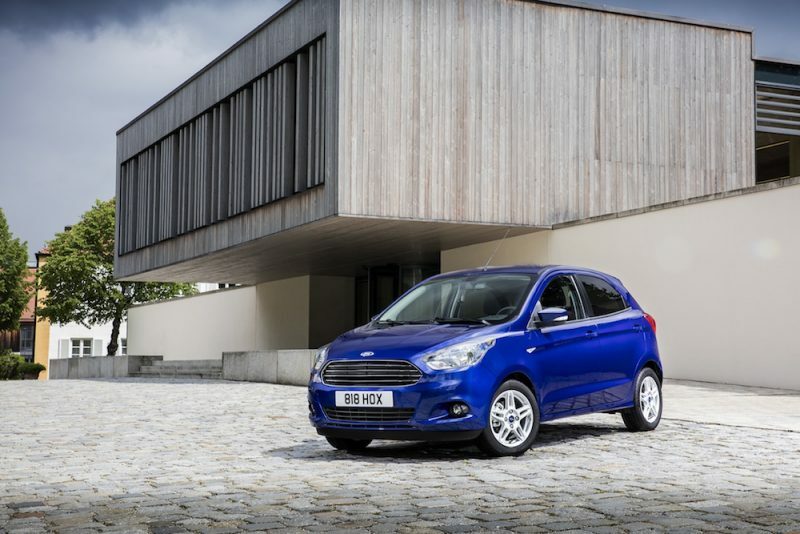 Ford says the new Fiesta will offer an elegant yet ergonomic interior with features such as a floating high-definition touchscreen and Ford’s SYNC3 system. Depending on the model, buyers will be able to also enjoy B&O Play – a first for any Ford Model. That’s all the details Ford has revealed so far but I look forward to finding out more about Britain’s most popular car.